Class of 1995: The Multi-Cultural Magnet School Birdgeport, Connecticut U.S.A. In education in the United States, magnet schools are public schools with specialized courses or curricula. "Magnet" refers to how the schools draw students from across the normal boundaries defined by authorities (usually school boards) as school zones that feed into certain schools. Nicholas was fortunate enough to study multiple languages at The Multi-Cultural Magnet School including Spanish and Portuguese since the age of five. Participation in Science Fairs, Business Clubs and The Stock Market Game. 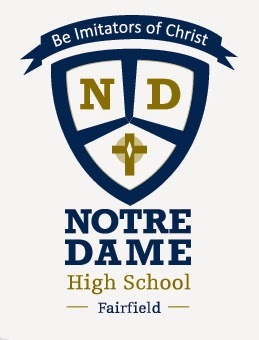 Class of 2000: Notre Dame College Preparatory High School Fairfield, Connecticut U.S.A. The mission of Notre Dame High School is to help young men and women grow in character, faith, and intellect as well as prepare them for University Level course work. Notre Dame encouraged each student to develop a thirst for knowledge and truth, and instilled the determination to strive for excellence in every endeavor. In a challenging and collaborative learning environment, Nicholas was provided an academic foundation, confidence, and discipline needed to excel, both in college and in life. Nicholas was fortunate enough to study multiple religions at Notre Dame College Preparatory High School including but not limited to Christianity, Islam, Hinduism, Buddhism, Judaism, Chinese Folk Religions and more in his four years. Nicholas recieved a High School Diploma from Notre Dame. Participation in Business Clubs and Finance Clubs. 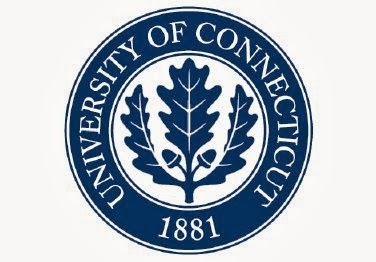 One of America's top 20 public universities, UConn is the only public university in New England with its own Schools of Law, Social Work, Medicine, and Dental Medicine. Nicholas received a Bachelor of Science in Business Finance from The School of Business at The University of Connecticut with a GPA of 3.69 while studying for his LSAT (Law School Entrance Exam). Core classes included; Principles of Financial Accounting, Principles of Managerial Accounting, Effective Business Writing, Financial Management, Strategy, Policy and Planning, Investments and Security Analysis. Focus core classes included; Applications in Financial Management, Global Financial Management, Fixed Income Securities, Financial Services, and Financial Risk Management. One of USA's premier Intellectual Property Schools, The John Marshall Law School offers a Chinese IP law summer study, a field that which offers new challenges as China’s economy continues to grow. 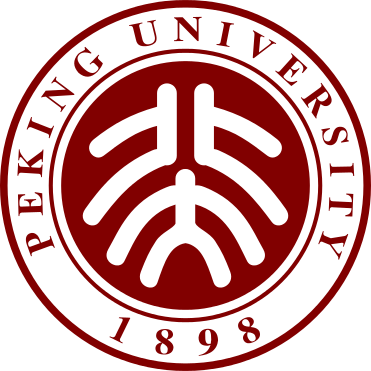 The program focused on transnational border issues between China and the United States. Courses taken by Mr. Coriano included a survey of IP law, comparative IP protection issues in China and the United States, how new technology is affected by the First Amendment, and IP management and strategy. 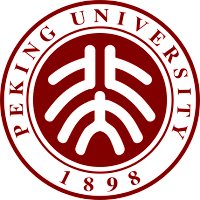 The program used classrooms, housing and dining facilities on the campus of Peking University, once a former royal garden. Educational tours included visits to the State Intellectual Property Office (SIPO), Copyright Office, and at a major IP law firm with numerous international multi-national IP clients. Sightseeing trips included visits to the Great Wall, the Forbidden City, the Summer Palace and the Temple of Heaven. The John Marshall Law School, founded in 1899, is an independent law school located in the heart of Chicago’s legal, financial and commercial districts. U.S. News and World Report America’s Best Graduate Schools 2013 ranks the law school’s Legal Writing Program sixth in the nation. The publication also ranked the Intellectual Property Law Program 17th. In May of 2012 Mr. Coriano received a Juris Doctorate Degree after completed the requisite 3 year program. His legal course work included, but was not limited to: Contracts, Property, Torts, Civil Procedure, Criminal Law, Constitutional Law, Business Law and Securities Law. While attending The John Marshall Law School Mr. Coriano participated in Client Counseling Competitions, Negotiations Training and wrote a thesis paper on Micro Cap Securities Laws.